Crunchyroll - Library - regarding season 2 of la corda d'oro ? i think a movie is better. that way everything will end nicely. But I probably won't talk to you. yeah..I think so too. It's better than deceiveing people anyway because you won't get anything if you fooled others..THE ONLY THING THEY'LL HAVE IS KARMA.. I WANT KAHOKO AND LEN TO END UP WITH EACH OTHER!!! LEN ENDS UP WITH KAHOKO!!!!!!! 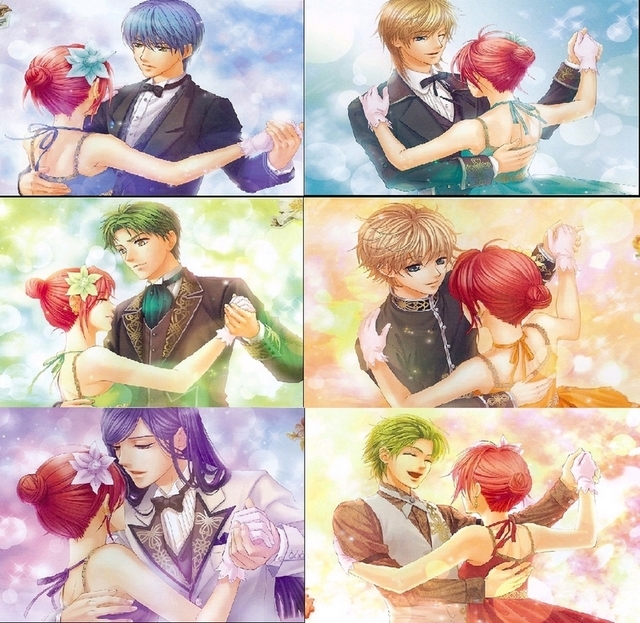 Though there's NOT GOING TO BE A SEASON 2, but there's definitely and OFFICIALLY upcoming movie of La Corda D'Oro Primo Passo!!! But I think it's still under process. Maybe this time, they will finish the story or something.. I just hope that Len Tsukimori and Hino Kahoko would end up with each other !!!! Gah D: I am dying. I can't find anything to entertain myself. really? there's gonna be a movie? yup..there's really going to be a movie..Let's just hope that Kahoko would decide whose guy is she going to love..I hope it's Len..